Secrets at Synergy is now available on Amazon in print and e-book formats. Although it is book 1 of the U-District series, it can be read as a standalone novel. 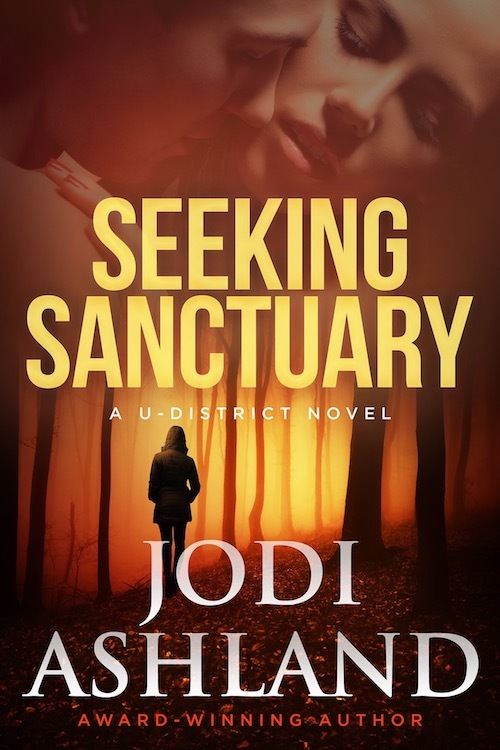 This romantic mystery series takes place in the University District of Seattle following Detective Neal Hawkins (aka Hawk) as he gets involved with each crime, sometimes outside of his jurisdiction. Yeah, he’s that kind of cop. Don’t discount the strong heroine and hero who will not only have a sizzling romance, but may help solve the mystery. See my earlier post titled “Secrets at Synergy – Debut Novel” to see what it is all about. I hope you share my excitement and enjoy Jade and Bryce’s adventure. My fabulous editor just uploaded Secrets at Synergy to Amazon for me to buy a proof. It’s difficult to put into words just how excited I am to see my book in print for the very first time. I’ve set a release date for August 2nd and will post when it’s available for sale. 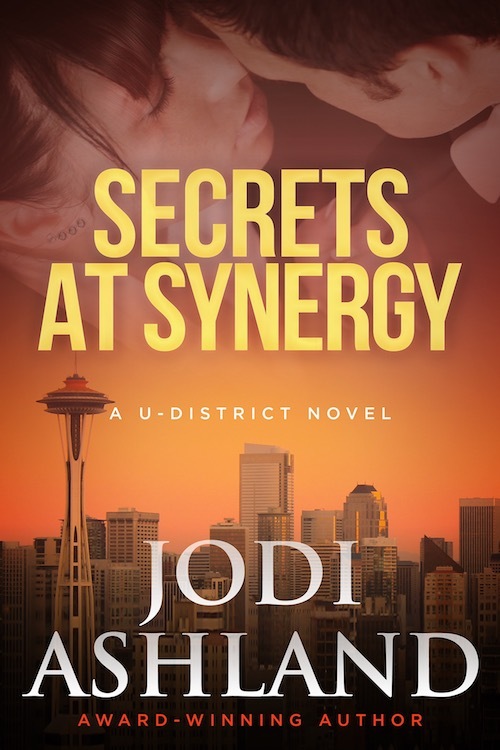 See my earlier post to see what Secrets at Synergy, book 1 of the U-District series, is all about. Desperate to save her late grandmother’s financially ailing company, a young woman must unearth a murderous embezzler—even if the evidence points to the man she loves. Twenty-two-year-old Jade Buchanan suffers one blow after another. First, her grandmother dies, then she’s forced to quit college to take over Gran’s mysteriously ailing company. While handling a rebellion among the senior managers, who resent taking orders from an inexperienced CEO, Jade desperately tries to uncover the reason for the company’s financial difficulties before it goes under. The only bright spot is working side by side with her long-time crush, Bryce, but he runs so hot and cold, she doesn’t know where she stands. Can Jade uncover the murderous embezzler in the company’s midst before she becomes a target—or is it already too late? Even though Jade seems under-qualified, Bryce Radisson accepts his new position as COO, but working with an impulsive—and incredibly attractive—woman like Jade could be more than he can handle. His feelings for her are irrational and unprofessional. Even worse, she stokes in him a deep, uncontrollable passion that he fears will ruin him. As Jade digs deeper into the truth, Bryce has to choose between protecting himself or protecting the woman he loves.